On September 7th, Hoppin Bobbin celebrated four years in business. your support and I am so grateful for each and everyone of you! Thank you for keeping OUR bobbins hoppin! A slippery top surface for all you free-motion sewing with permanent tacky back to hold it in place. Create this delightful table topper with ease using a clever quilt-as-you-go method! Dresdens twist and turn and are reversible too! What a great way to make a meal a little more interesting. 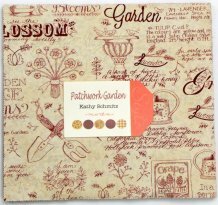 Placemat 12in. x 19in. and Table Topper 15in.x 50in. Then Hoppin Bobbin is the place for you. stop by the shop and apply today! 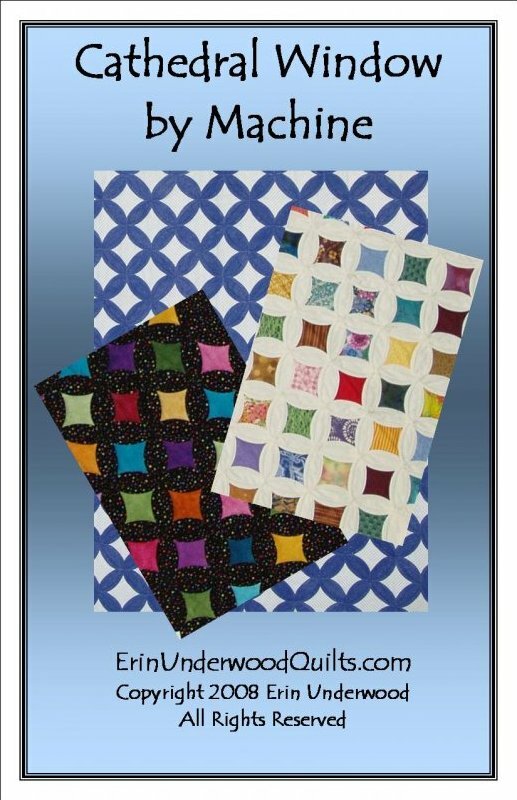 quilt in to, to receive a fat quarter bundle until October 31st. Our row was in 4 other winning quilts!